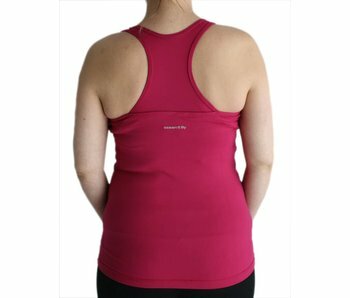 A top for maximum support for high impact pregnancy exercise in a nice two color design. A top for maximum support for high impact pregnancy exercise. Top with ultimate support for your pregnant belly. This makes this top very suitable for bootcamp or to running.